Full line distributor of compressed air products, service, installations and rentals. The installation team you sent to Cummings Moore Graphite in Port Huron recently did a fantastic job! They pipes are plumb, everything is level, and looks great. The gentlemen that were here were polite, efficient, and a pleasure to work with. The system is working perfectly. Thank you for a job well done! 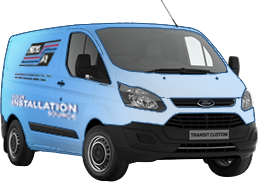 Thanks again… we look forward to working with Metro Air Compressor in the future.  An established Michigan company since 1975, Metro Air Compressor is a full-line distributor of compressed air products, repair services, installations, and rentals with locations in Roseville, Saginaw and Gaylord. 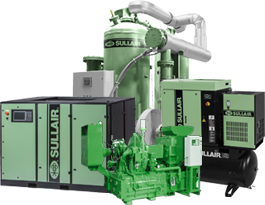 These products include rotary screw compressors, piston compressors, vacuum pumps, dryers, filtration systems and water cooling systems. Let one of our System Specialists visit you today to work on developing the most energy efficient and reliable compressed air system for your needs. We represent quality companies like Sullair, Hitachi, Champion and Infinity. How Efficient is Your Compressed Air System? Did you know that 82% of the cost of ownership of an air compressor is in electricity? Let us lower your life cycle cost by doing a thorough audit. We have three different levels that allow you to tailor the audit to your specific needs. The experts at Metro Air Compressor are unsurpassed in determining ways to save you money. Our air system audit tools deliver the most accurate data possible on your current system conditions, providing you with the path to cost-saving solutions. Maintenance Costs - Just Pay for the Air! With our Metro Air Care program, you can forget about expensive equipment and maintenance. 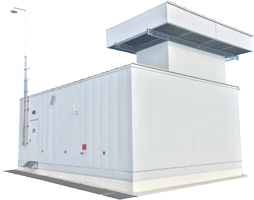 You will only pay for the air - just like a utility - and we take care of the rest. You let us know your air quality, pressure, dew point, and CFM, and we will provide you with a system that meets your needs. If you don’t know what you need, we will perform an audit and determine the best solution together. 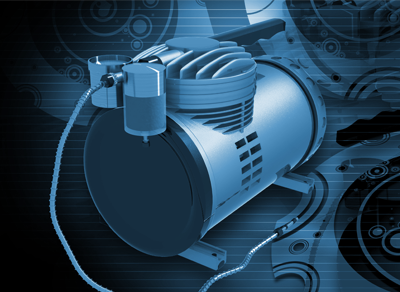 The contents of this webpage are Copyright © 2019 Metro Air Compressor. All Rights Reserved.